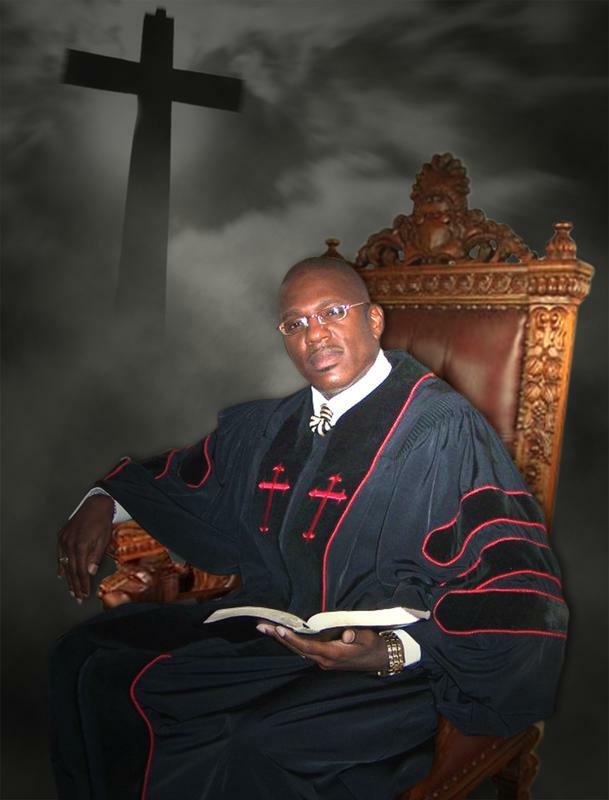 Dr Richie Bell, Jr. is the proud Pastor of The Pilgrim Travelers' Missionary Baptist Church of Shreveport, Louisiana. In 1998 God called Our Esteemed Pastor into the Preaching who’s faithful, firm, genuine, dependable, and devoted man of God. He’s married to First Lady Omeka Mushan Bell. He also has two beautiful children that were add to this union Brother Richie Bell III and Sister Kaylee Aleise Bell. Dr. Richie Bell, Jr. attended Byrd High School and has attended several prestigious colleges in his endeavor to pursue a career educationally, physically and spiritually. He attended Commercial College of Shreveport where he received a degree in Data Processing and Business Management. He attended the United Theological Seminary and Bible College. He also attended the Inter Baptist Theological Seminary. Dr. Richie Bell, Jr. has also received the following achievements. He's a Graduate of The United Theological Seminary and Bible College, receiving in 2004 a Bachelor of Theology Degree—and he received the Masters of Theology Degree in May of 2006. He's also a recipient of the Doctorate of Theology Degree obtained in May 2009 from the Inner Baptist Seminary and Bible College. Dr. Richie Bell, Jr. also received an Honorary Doctorate of Divinity in May of 2014, and he received in 2016 an Honorary Doctorate of Doctorate of the Law from the Inner Baptist Seminary and Bible College. It has been said that, "Dr. Richie Bell, Jr. has more degrees than a thermometer." Dr. Richie Bell, Jr. is also the author of (2) books, Sunday Morning Volume 1 & 2 that's available at the bookstores both locally and nationally known. You will enjoy Listening, Lending, Learning, and Laboring with him in the Gospel Of Peace as a Dynamic Speaker preaching throughout the United States Of America. ​ Come Join Us for Worship!!!!! !